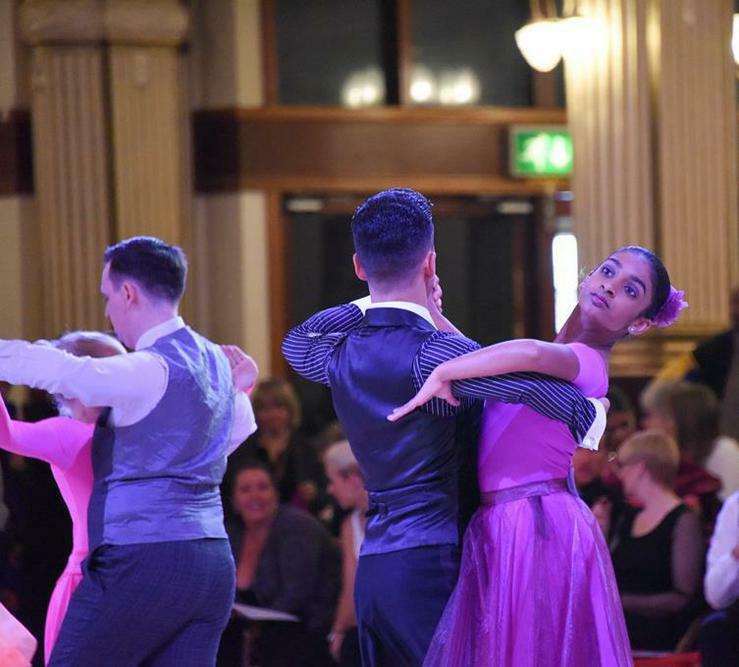 Well done to Amandi Mendis in Year 7 who competed in the ISTD Grand National Finals in November at the Winter Gardens in Blackpool. 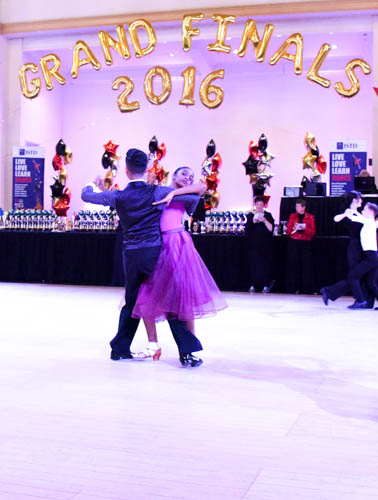 She got through to the Semi Finals in Ballroom Couples doing a Tango, and the Quarter Finals in Solo and Couples Dancing in Latin, doing a Cha Cha. Congratulations Amandi! She also performed in a Christmas Showcase in Basingstoke, where she danced a Rumba and a Tango. What a fantastic achievement.